Close to 50 percent of the storefronts along East Warren Avenue in Detroit's MorningSide neighborhood are empty. Hammer Time True Value Hardware is one of a handful of businesses operating in MorningSide for decades. Hammer Time owner, Bill Kamman, helping a customer. Bike Tech started in the MorningSide neighborhood, but moved farther east on Warren Avenue in later years. Bill Kamman of Hammer Time True Value in Detroit's MorningSide neighborhood. “There were businesses in every building on Warren,” explained Marilyn Nash Yazbeck who owns Nottingham Pharmacy. 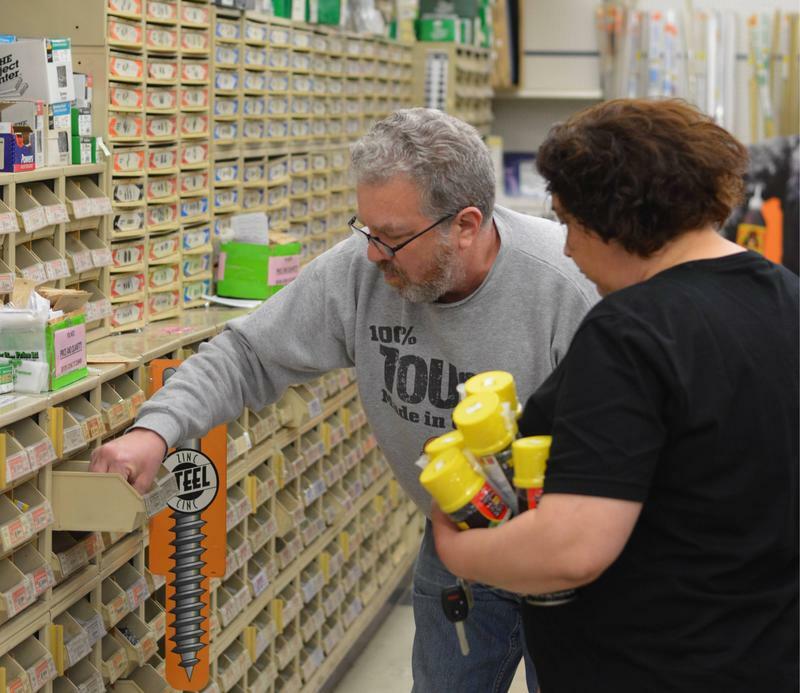 “No matter what you needed, you could find it on Warren Avenue: the grocery stores, the party stores, the library, the movie theater, the bike store,” Patrick Maher of Eastside Locksmith said. Eric Dueweke is a resident of Detroit's MorningSide neighborhood and a Lecturer in the Urban and Regional Planning Program at the Taubman College at the University of Michigan. “Really, this is a problem all over Detroit of "What do we do with our former retail strips that there really isn’t a demand for?' You know, people just don’t shop in these kinds of small businesses as much anymore,” Dueweke explained. Demand is also down because there is not as much wealth in this neighborhood. 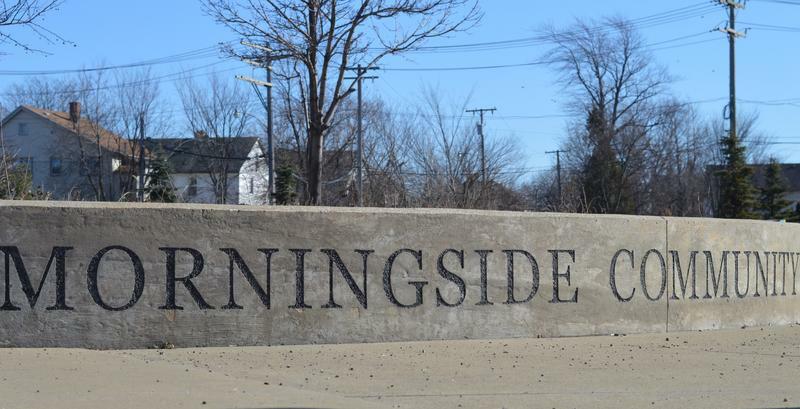 Firefighters, police officers, and teachers once owned the homes in MorningSide. They left. Today many of the people here rent. Bill Kamman of Hammer Time hardware store says that means his business has been cut in half in the last 15 years. Marilyn Nash Yazbeck owns Nottingham Pharmacy in Detroit's MorningSide neighborhood. Marilyn Nash Yazbeck is the owner of Nottingham Pharmacy. She’s one of the few African American business owners in Morningside. The celebrated economic boom happening in downtown Detroit is not spilling over into the neighborhoods. Patrick Maher with Eastside Locksmiths owns the firm which been operating in MorningSide since 1939. He says the area needs a kick start. 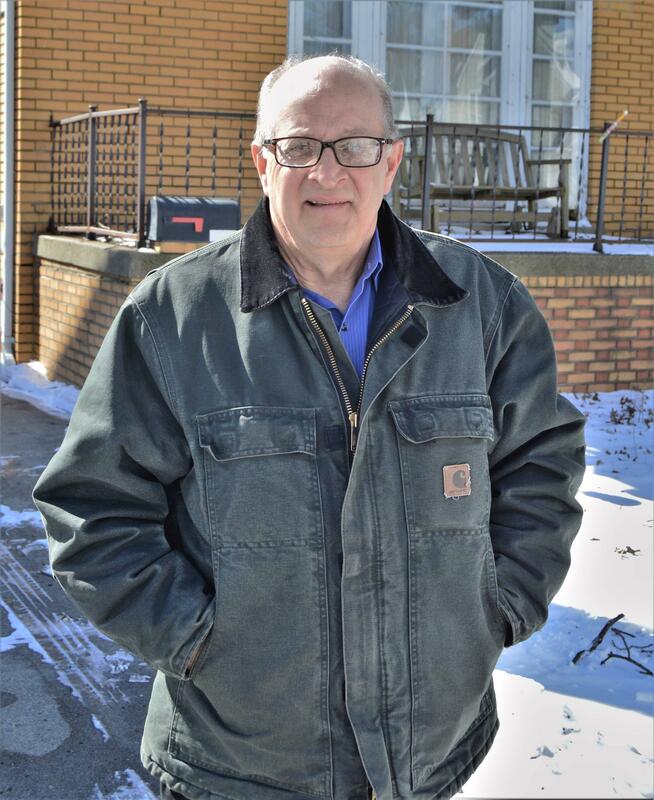 “I understand that everybody wants to put the money downtown, but – and I mean not knowing a whole lot about a lot of the other neighborhoods, but knowing a lot about this particular one - we need some help,” Maher said. “…to quickly and efficiently take care of the abandoned buildings, boarded up, keep the neighborhood clean, safe, and lit,” Pickielek said. 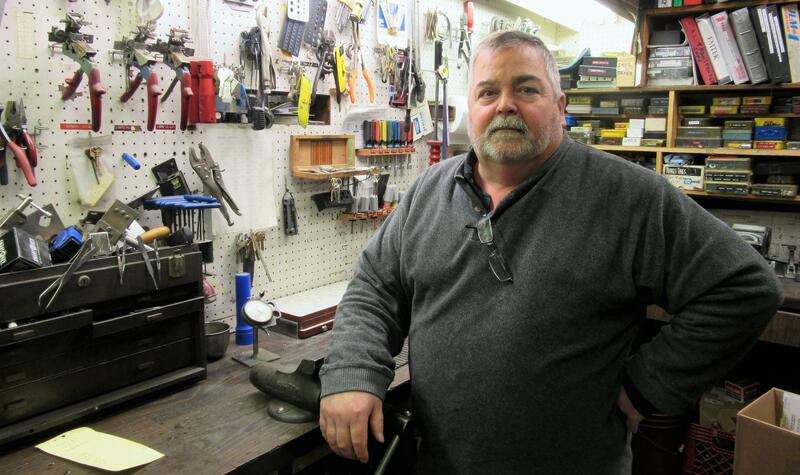 Patrick Maher owns Eastside Locksmith which has operated in MorningSide since 1939. Bill Kamman at Hammer Time hardware is not sure now if MorningSide is ready for economic development. Brian Pikielek owns Bike Tech. He was the last president of a business association along East Warren Avenue. It ceased to exist several years ago. “I don’t think that this side of Detroit has hit bottom yet. So, maybe throwing good money after bad where other neighborhoods are showing signs of a rebirth or something. That money might be better used in those areas than here,” Kamman said. That’s not a sentiment many of the residents share. They’ve seen a few new stores recently open along East Warren Avenue. They seem to be doing well. The residents are hoping for more and they want the City of Detroit to do what it can to encourage that development. This story was updated to indicate one of the featured business closed shortly after interviewing the owner.